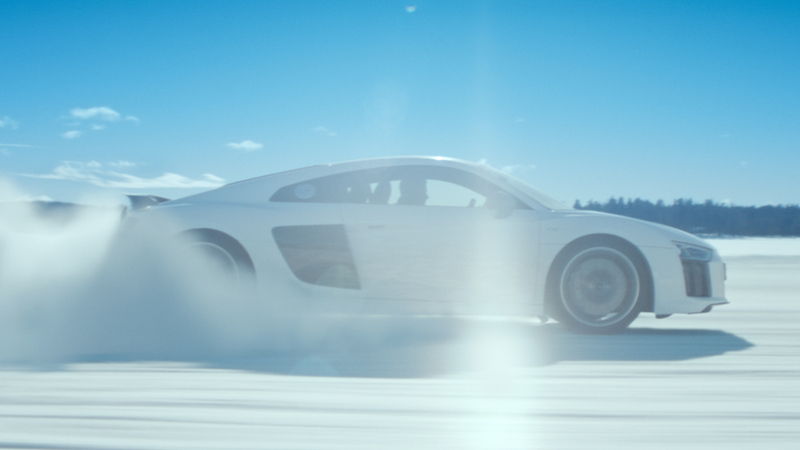 The Mill were excited to collaborate with BBH, Pulse Films and director Dan Difelice on this refined, yet aurally adventurous spot for Audi’s latest campaign. 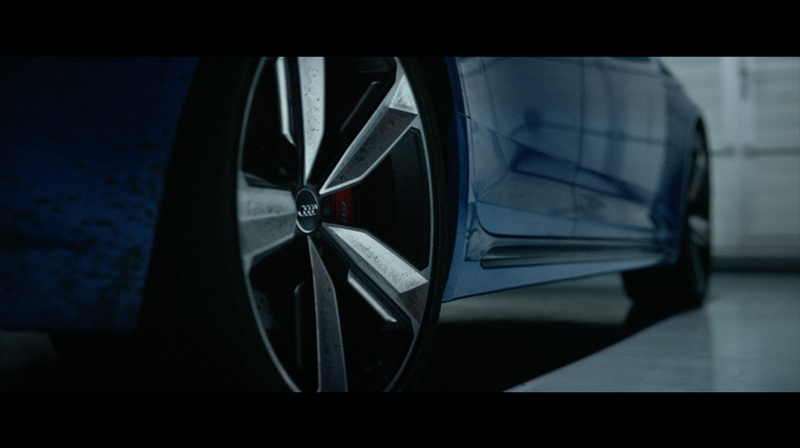 The stripped back spot begins on a driving test track where all that can be heard is the sound of a revving engine. 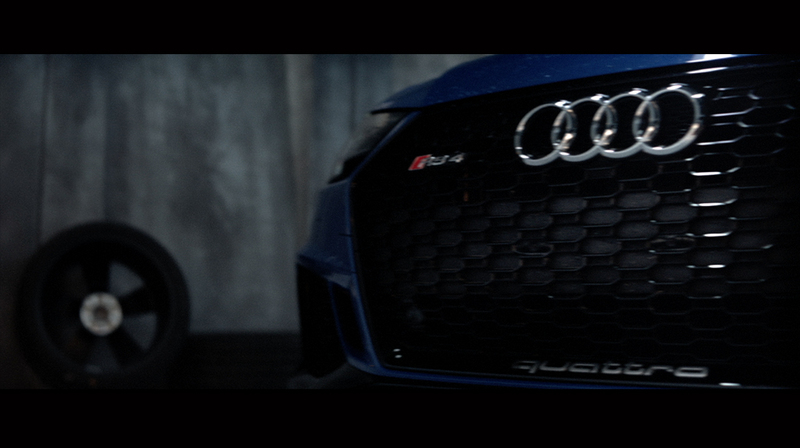 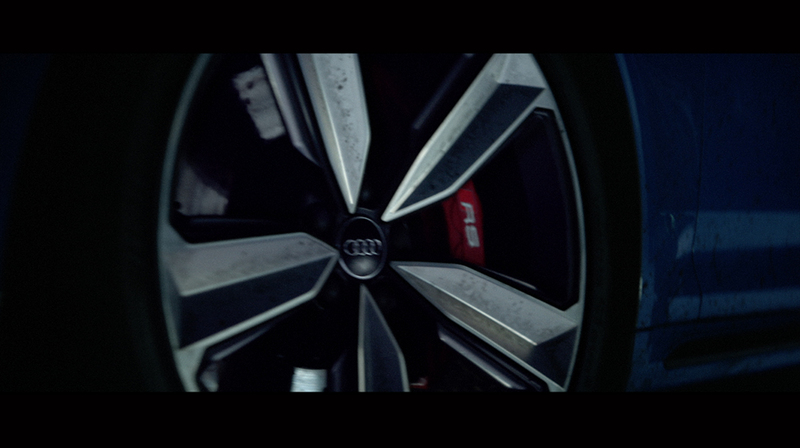 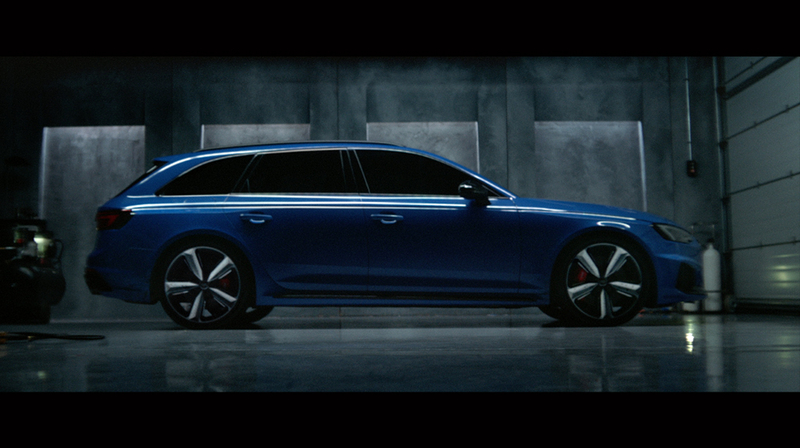 As the camera pans to reveal the Audi RS4 Avant, the engine gradually cools down offering a mechanical symphony. 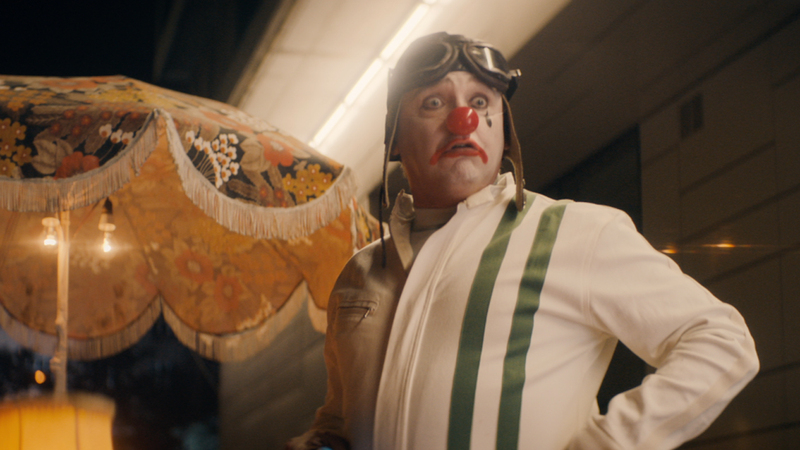 A revolving camera shot gives us a 360 degree view of the car, and the close-up aesthetics of the ad are matched in intensity and brilliance by the vehicular soundtrack. 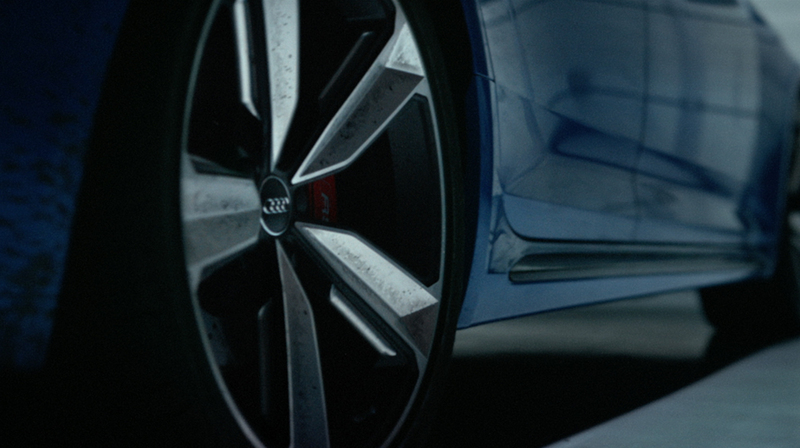 The Mill’s VFX team were tasked with stitching five different plates together to create the seamless and continuous feel of the spot. 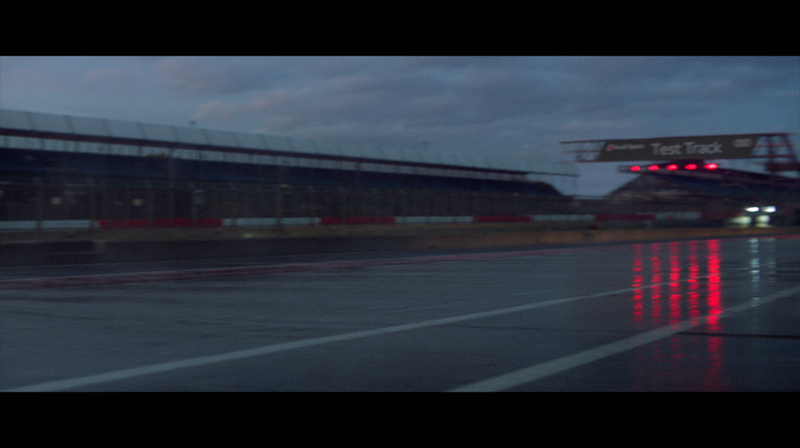 2D Lead Artist Carl Norton comments ‘the brief was to highlight the power of the car as it cools down after a test drive on the track.